ASK AN EXPERT: All questions include answers and rationale however if you still need help, Nurse educators is on standby to provide clarification. PREVIEW all the features, upgrade with In-App purchase or Sign-in. Prepare for the NCLEX exam Anytime-Anywhere (No network connection required) at your own pace. Download the FREE app, attempt questions and explore all the unique features (In-App purchase required to unlock the full set of questions). 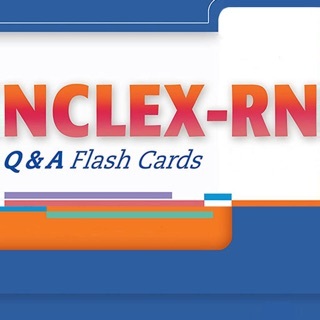 NCLEX-RN Q & A Flash Cards App makes it easy for you to study anywhere and everywhere. This latest update is based on the 1st edition and 2010 print edition with additional features, enhanced functionality and ongoing updates. These questions are designed to assist nursing students in preparing for various courses across the curriculum and, of course, that all-important examination, the NCLEX-RN. This resource has a lot of features that allows you to practice questions by subject type or randomly. Also the quiz mode and exam mode is very helpful. 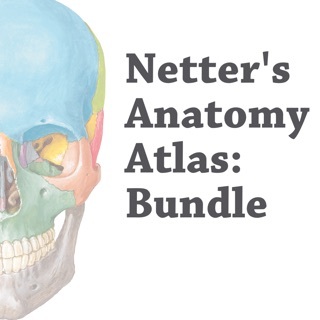 One of the best NCLEX-RN study resources with gold standard content from reputed FA Davis publisher. Would highly recommend. Thank you for your kind remarks and we wish you luck with your exam. I thought the answer did not make sense and asked the expert, got a response within few hours explaning the reasion for the rationale. Thank you for your kind remarks, we are happy to know our expert was able to assist in a timely manner. 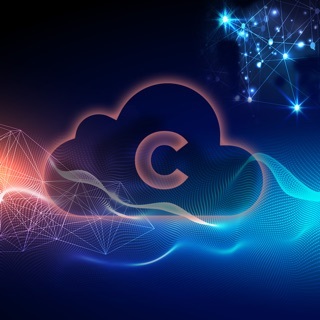 © 1998-2018 Skyscape Medpresso, Inc.